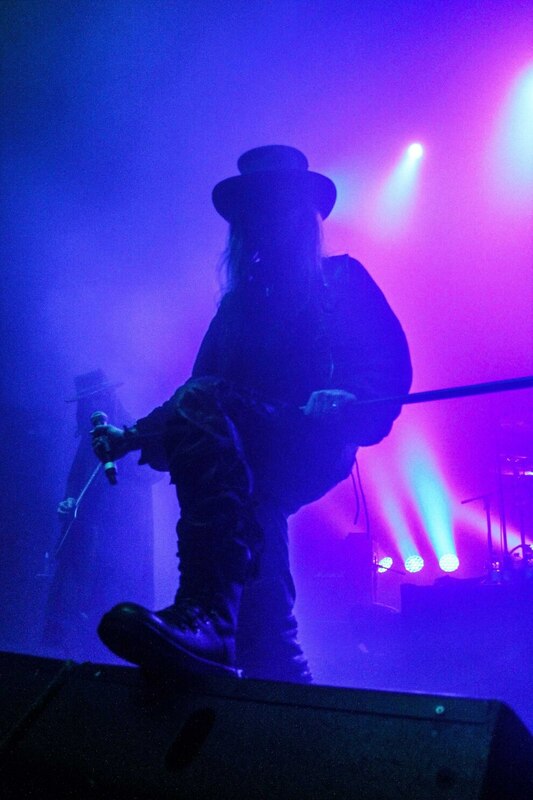 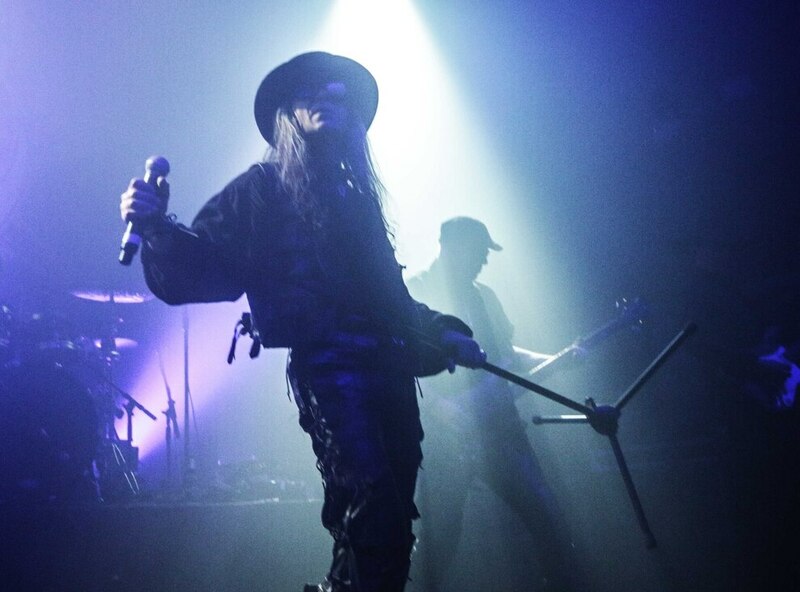 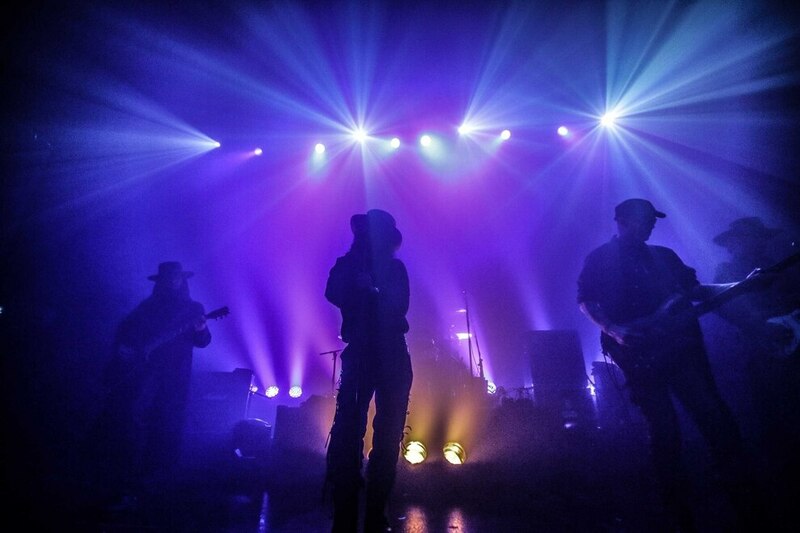 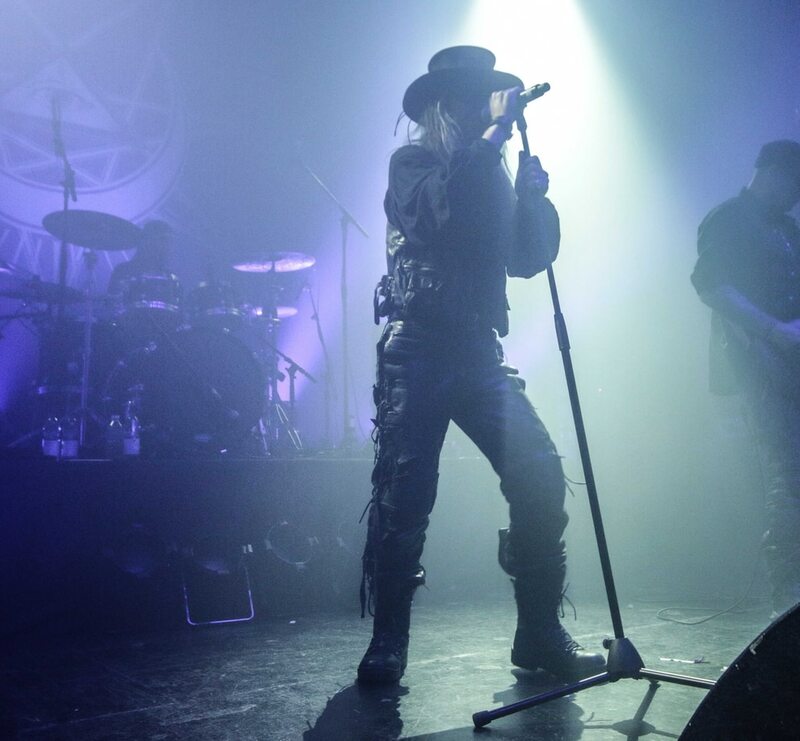 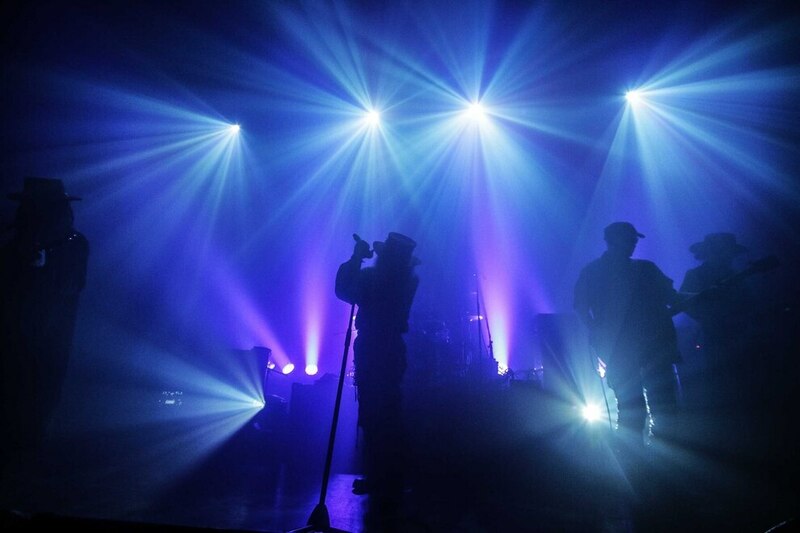 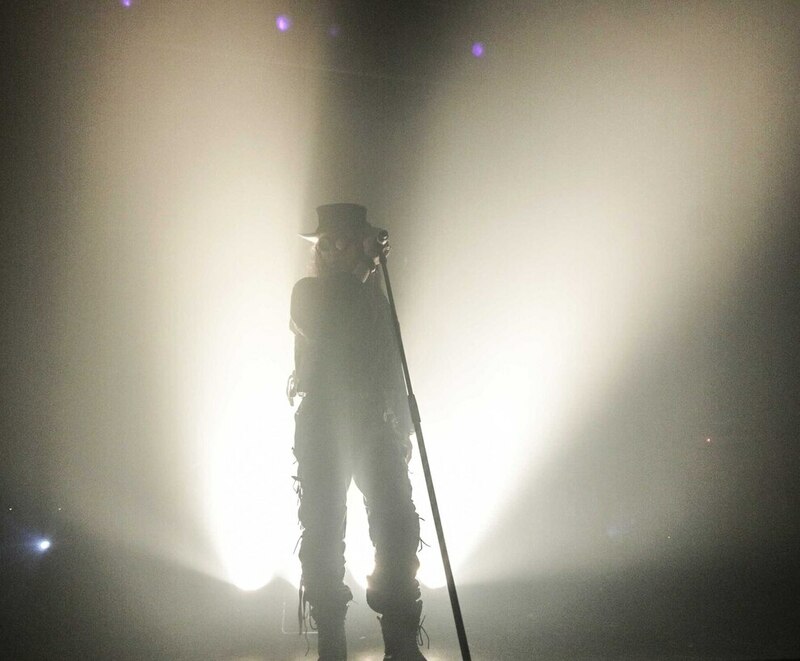 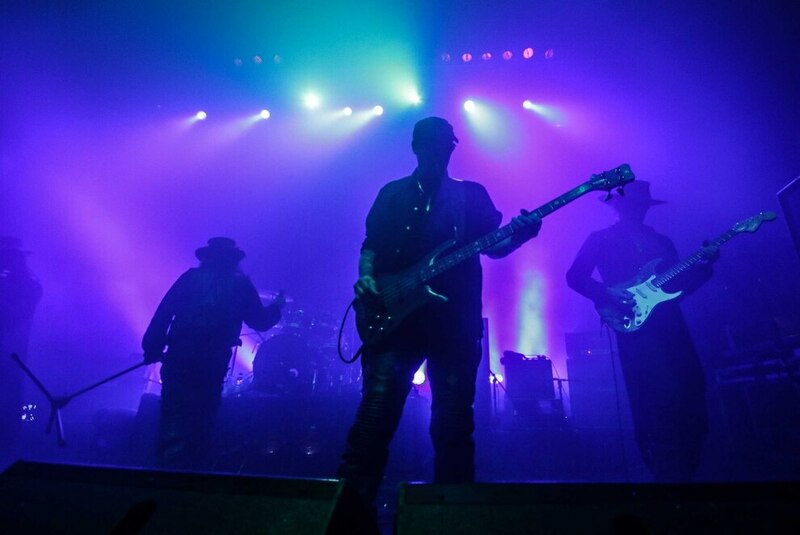 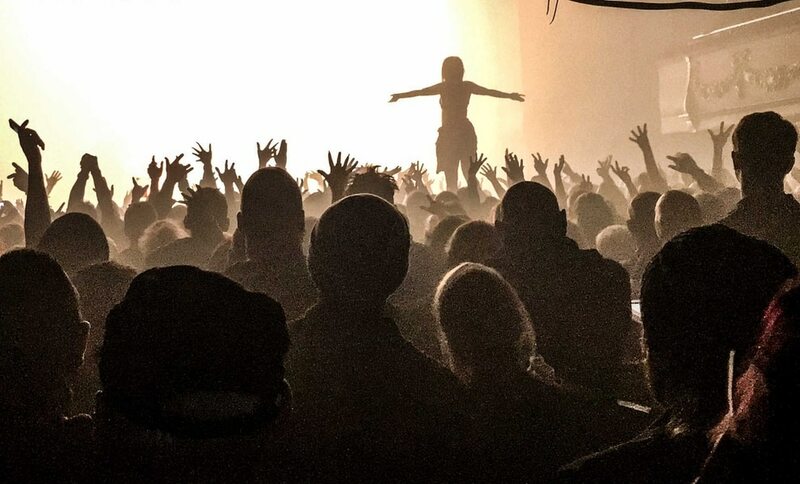 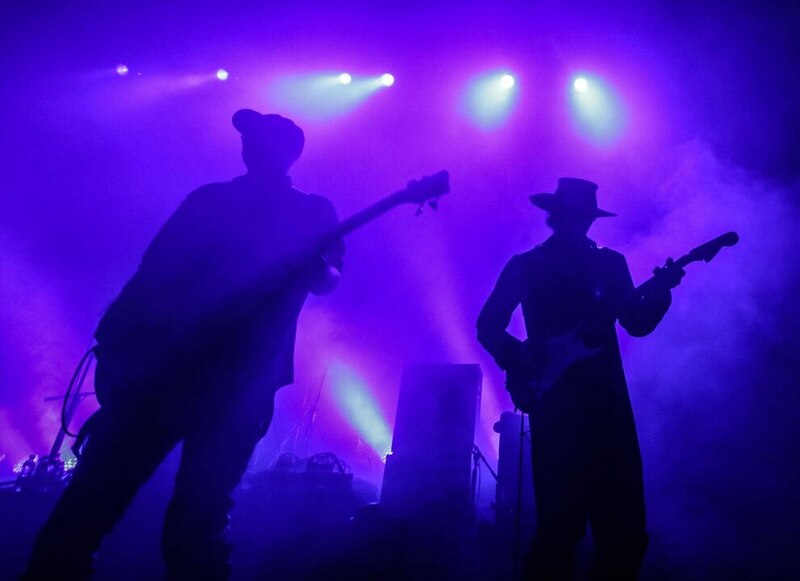 Hertfordshire rockers Fields of the Nephilim brought their headline tour to Birmingham's O2 Institute last night. 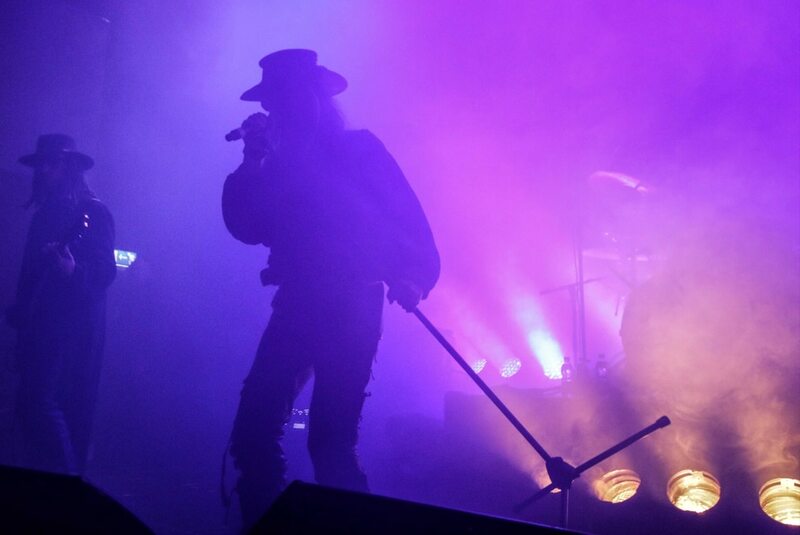 Formed in 1984, the band are best known for singles such as For Her Light, Sumerland, Last Exit for the Lost and Moonchild. 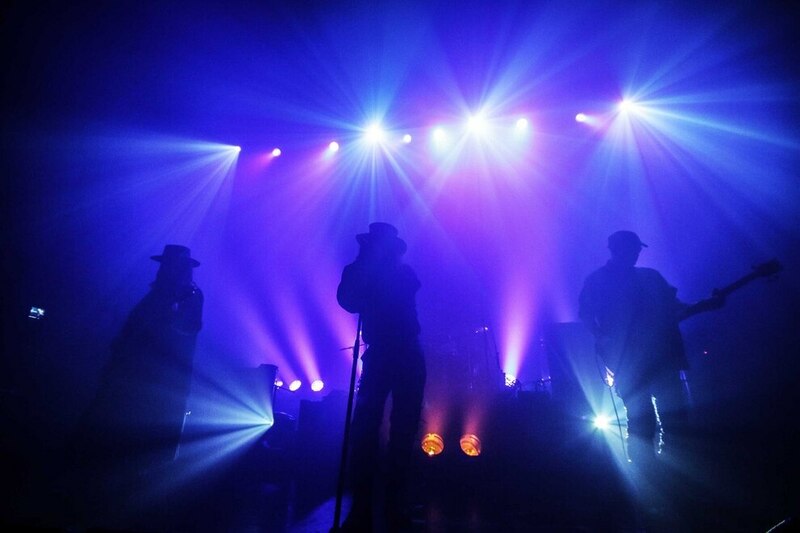 The quartet have released nine full length studio albums, with the latest, Ceromonies, being released in 2012. 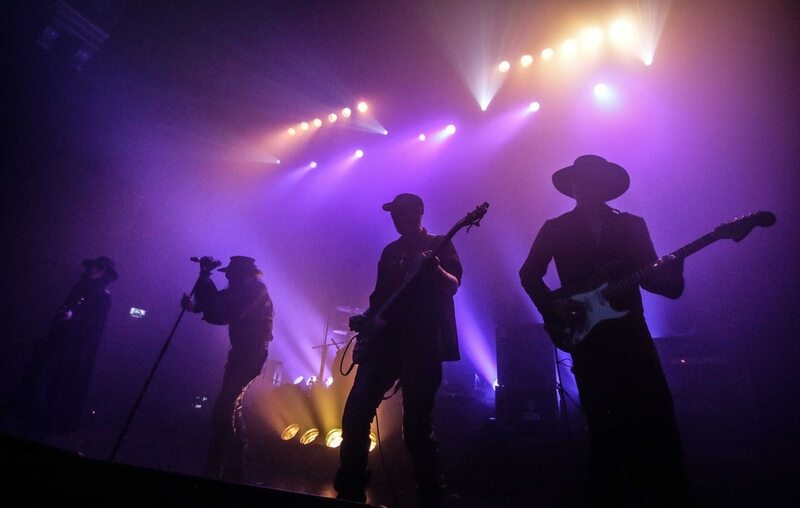 The band have a distinctive appearance incorporating cowboy hats and duster coats, as well as a characteristic gothic rock sound. 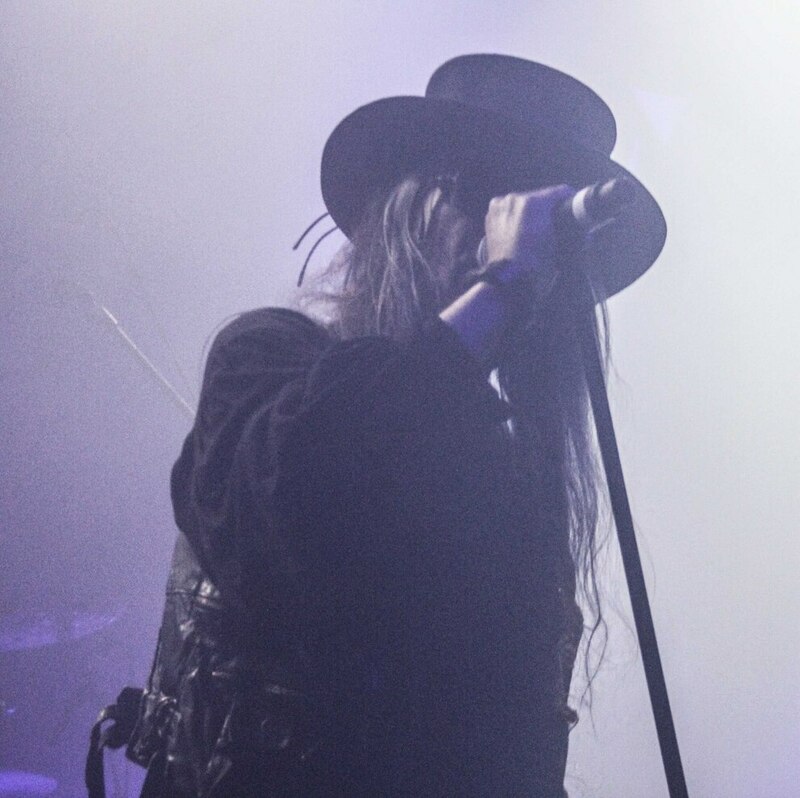 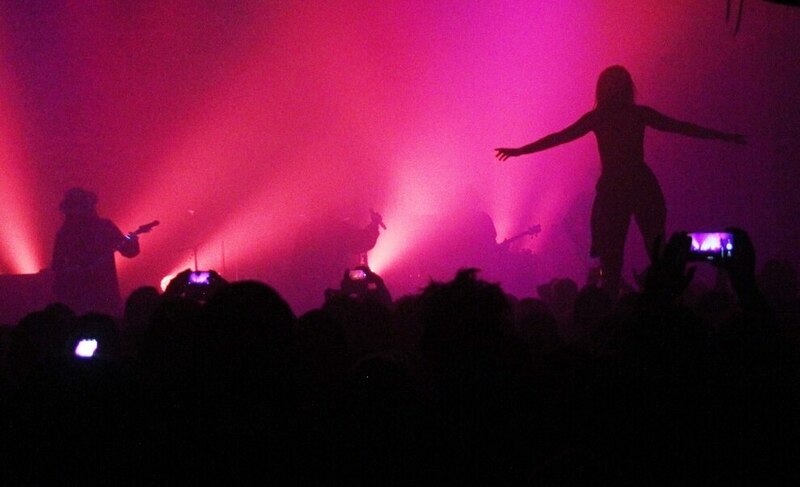 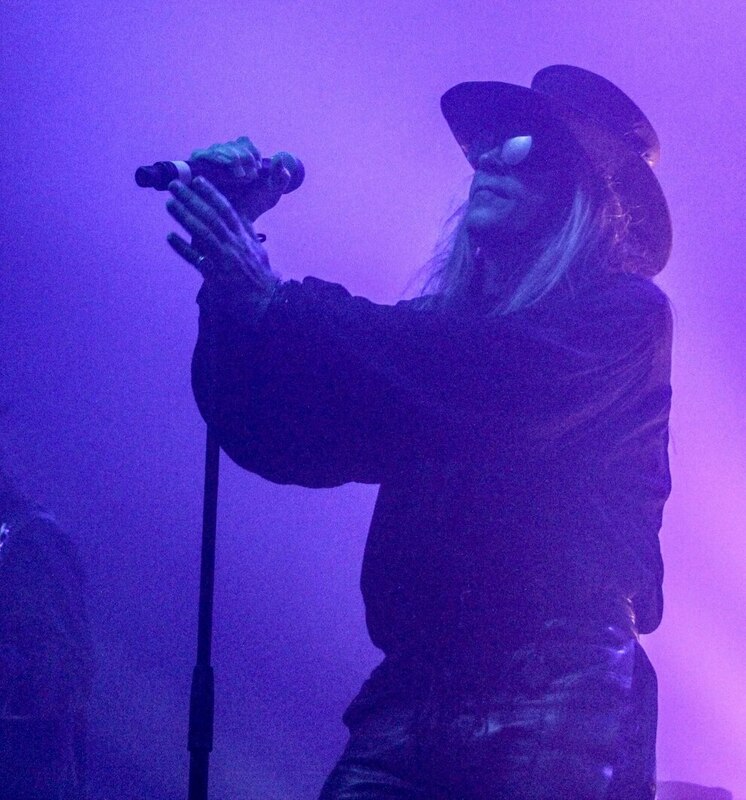 Australian psychedelic rockers The Church supported Fields Of The Nephilim at their Birmingham show.